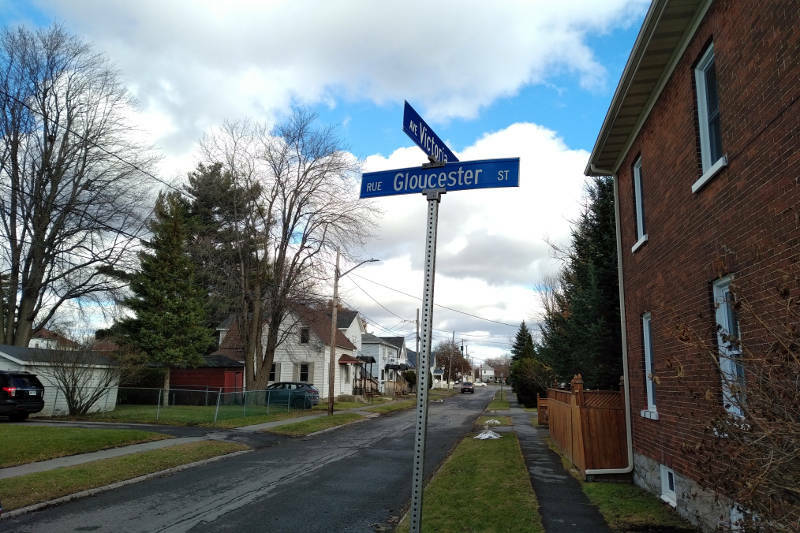 CORNWALL – A cyclist has been taken to hospital by ambulance after a collision with an SUV Wednesday morning on one of the city’s busiest streets. 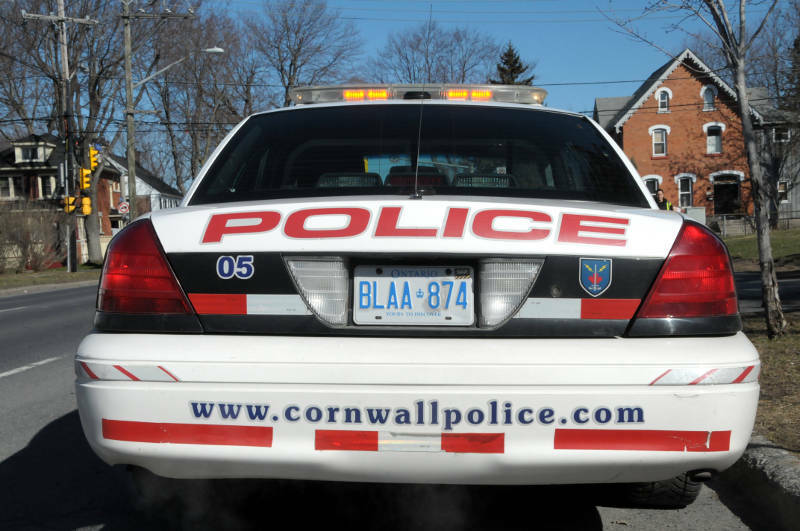 Emergency responders were called to the Rotary Traffic Circle (Brookdale Avenue and Seventh Street West) around 8:30 a.m.
Cornwall police Const. Dan Cloutier told Cornwall Newswatch the cyclist – a man in his 30s – was taken to hospital. His injuries are described as minor. 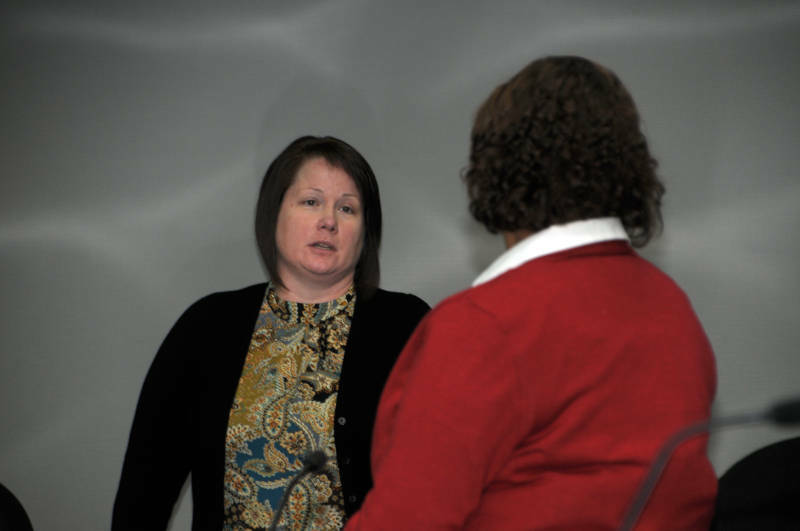 An investigation is ongoing and it’s not known “if charges are forthcoming,” Cloutier said.